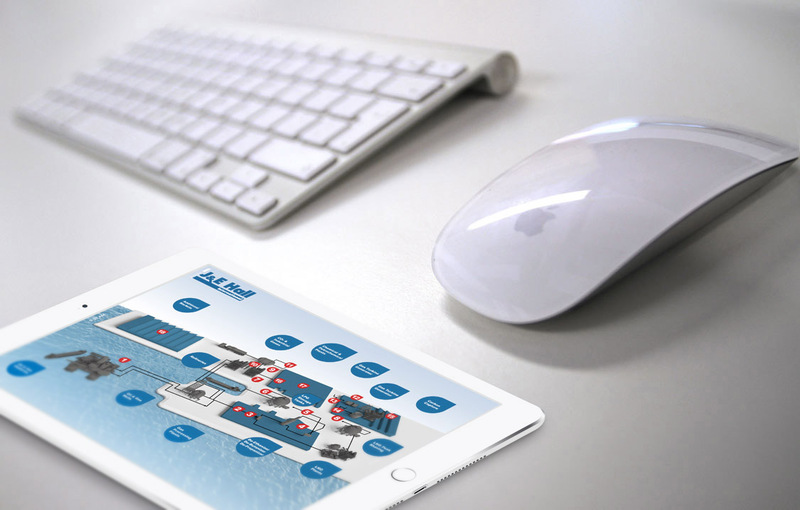 The J&E Hall marketing team selected threeguru as their creative design agency for both print and multimedia platforms. 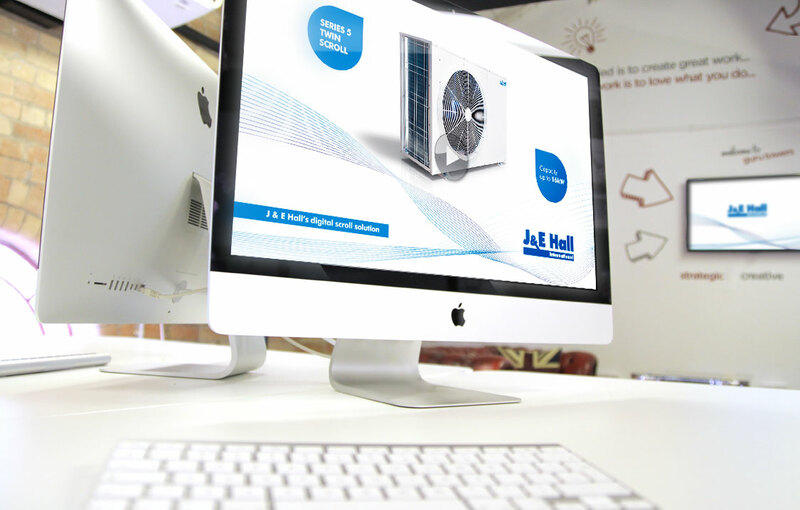 J & E Hall are a leading global supplier in the refrigeration and HVAC industries, with key activities including the design, development and manufacture of refrigeration and HVAC solutions. 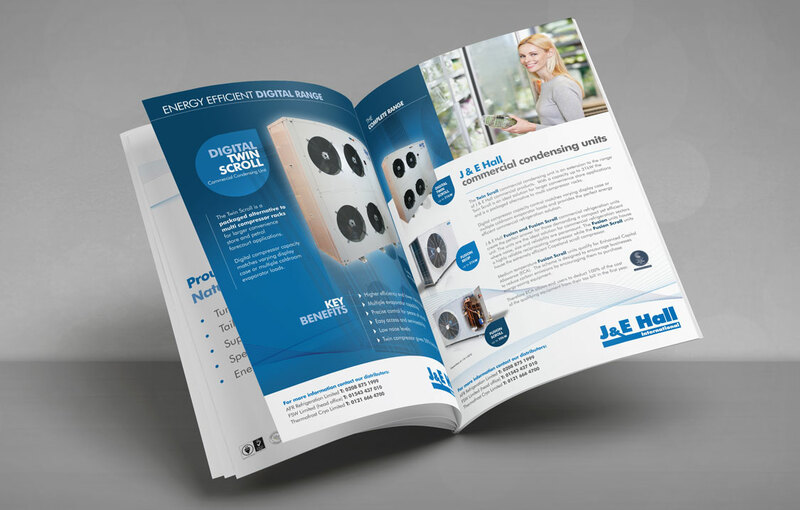 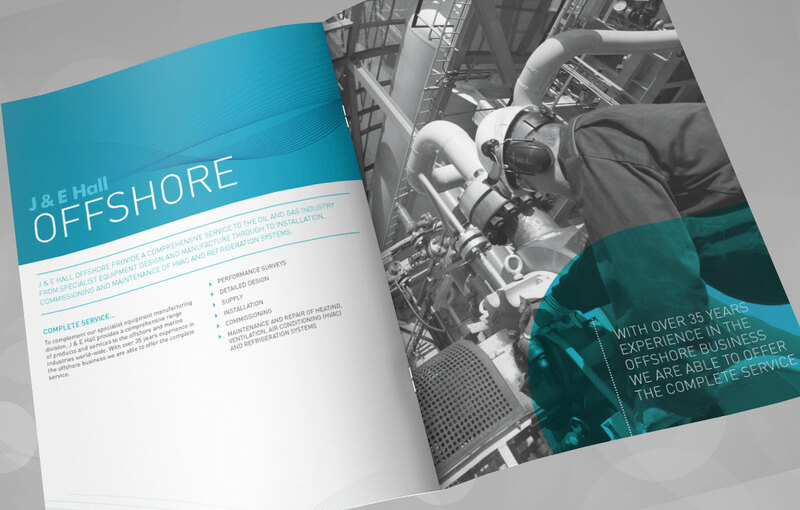 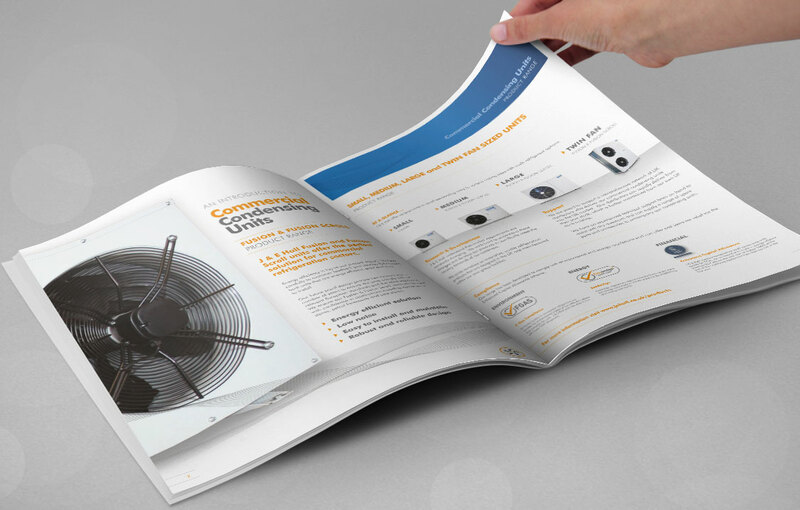 Working with existing brand guidelines, Threeguru have worked with the J&E Hall marketing team to keep their brand and sub-brand message consistent across a range of marketing activities from adverts, brochures through to a 3D product channel model.